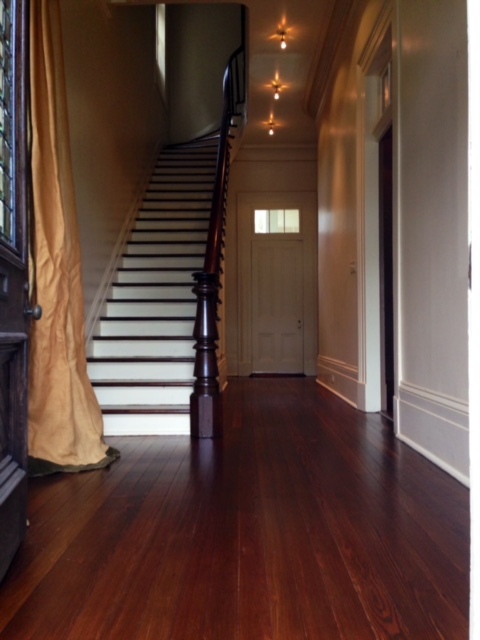 This project involved the refinishing of the treads and floors. It is typically recommended that risers are painted because of the wear they receive from shoes. 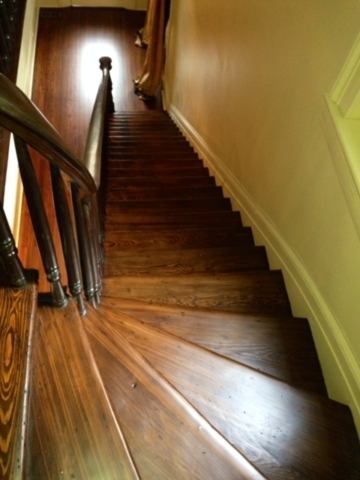 Touch up is made easier this way and gives the staircase a vivid contrasting finish. -Placed their signature on one of the oldest carousels in the United States, right here in City Park of New Orleans. -Received the highest award given on Angie’s List, the Super Service Award, for several years in a row and maintained one of the highest ratings of any category. -Achieved the Top Rated Badge awarded on HomeAdvisor. -An unblemished record with the Better Business Bureau. 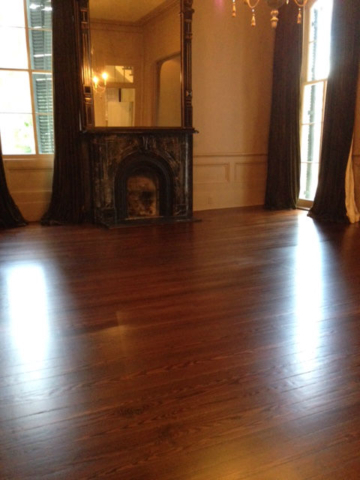 Copyright © 2019 FLOOR MASTERS of NEW ORLEANS. Powered by WordPress. Theme: Spacious by ThemeGrill.